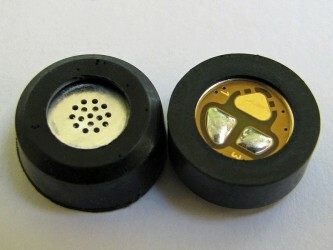 Gold plated plug and socket, with screened metal shells, fully individually screened cable. 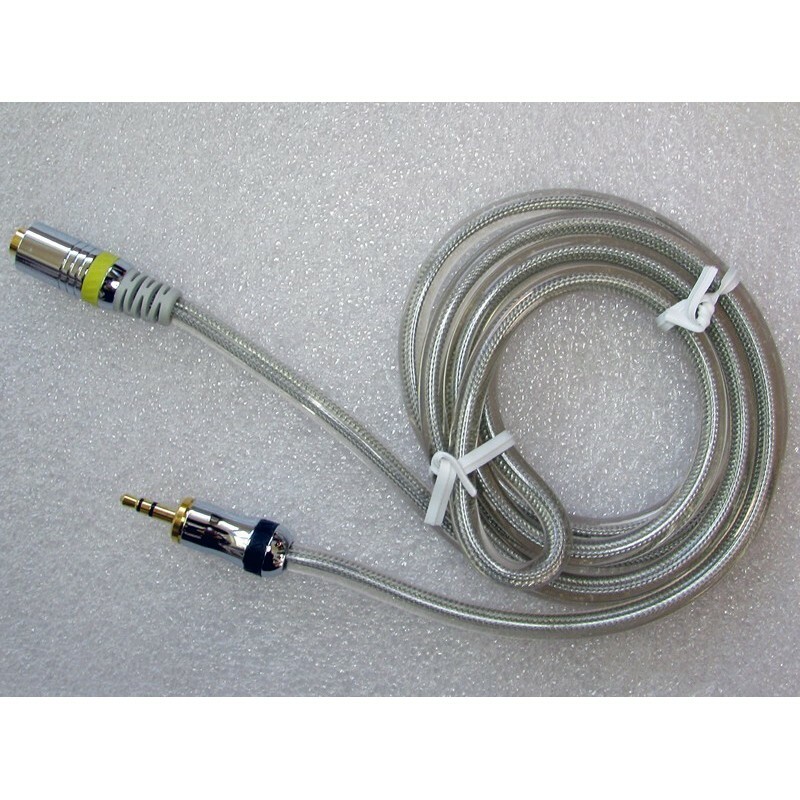 A very attractive good quality lead. 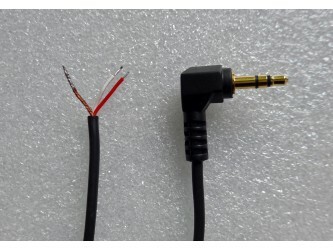 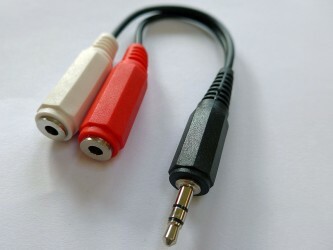 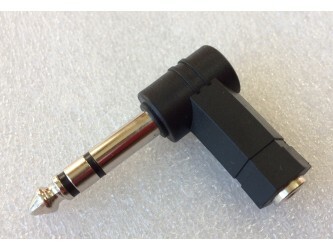 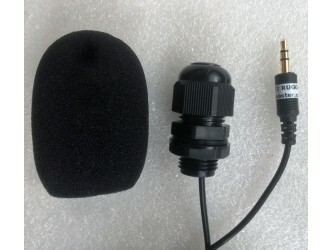 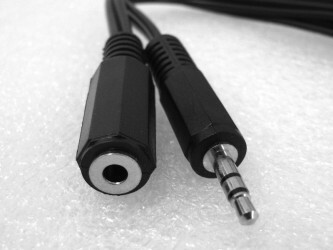 As the picture shows the plugs are bigger than normal (body dia 12mm).